Make your tax-deductible donation to the Spirit of Sunrise by clicking the button below. Visit sunriseffo.org/donate to learn more about how your donations help fund amazing events, activities, and grants at school. See the Grants at Work! section below to see how your donations were recently utilized. Thank you for supporting the Sunrise Drive community! 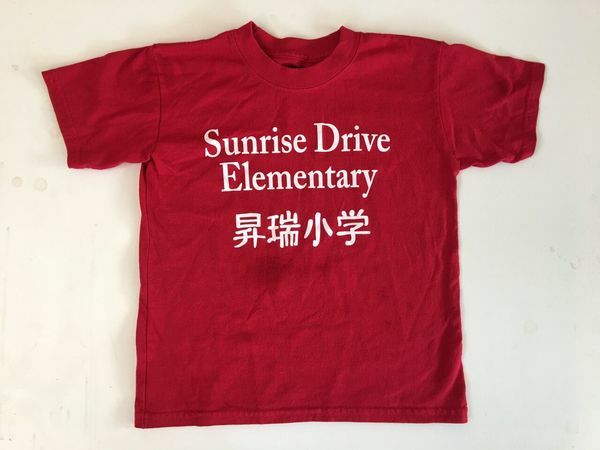 On September 29, Sunrise Drive immersion students participated in Chinese Language and Culture Day, an academic competition sponsored by the University of Arizona Confucius Institute. 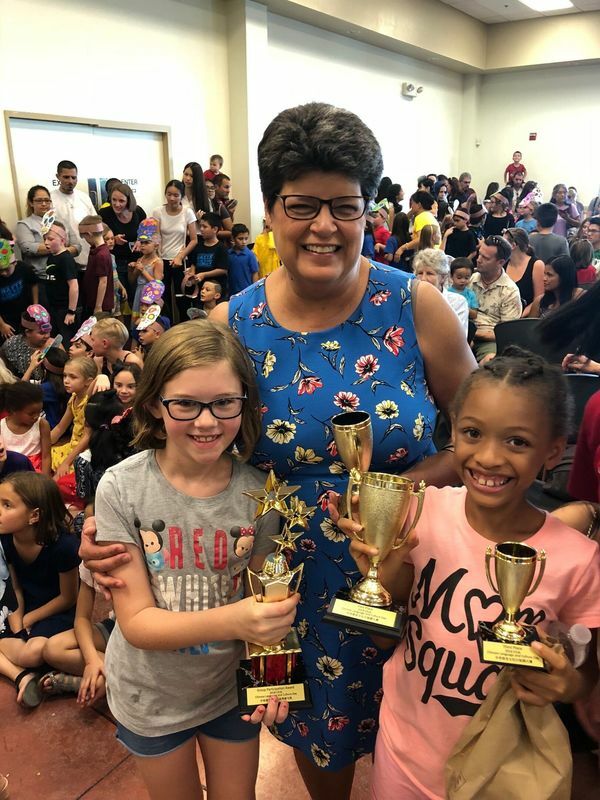 Led by Ning He, Sunrise Drive’s Chinese Culture and Literacy teacher, four teams of students spent hours practicing to compete with students from other Tucson-area Mandarin immersion programs. Each team performed a five-minute skit and participated in a question and answer session — all entirely in Mandarin! All of the teams placed in the competition. Congratulations to all of the participants! 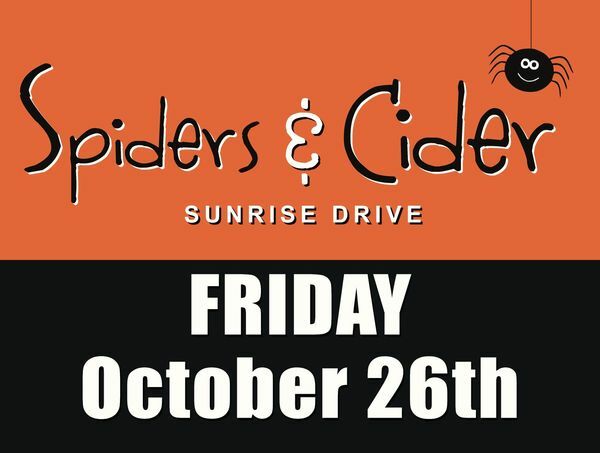 Spiders and Cider - Friday, October 26, 5:00-8:00 p.m.
Spiders and Cider is just around the corner! Go to http://sunriseffo.org/spiders to buy tickets and see the awesome raffle prizes. Ticket prices go up at the door. Do heavy lifting for event set-up on Thursday, October 25 at 8:00 a.m. Build the maze on Thursday, October 25 at 1:30 p.m.
Help clean-up (kids welcome) on Saturday, October 26 at 9:00 a.m.
Sign up to volunteer by clicking the button below. Your help is greatly appreciated! How: Click your custom button below to sign up for auditions on MySchoolAnywhere. If your student auditions, they will be placed in the show. CARE staff has escorted students to auditions in the past. Coordinate with CARE staff for assistance. A microphone, speaker system, and piano provided for auditions and the show. You provide music and props. 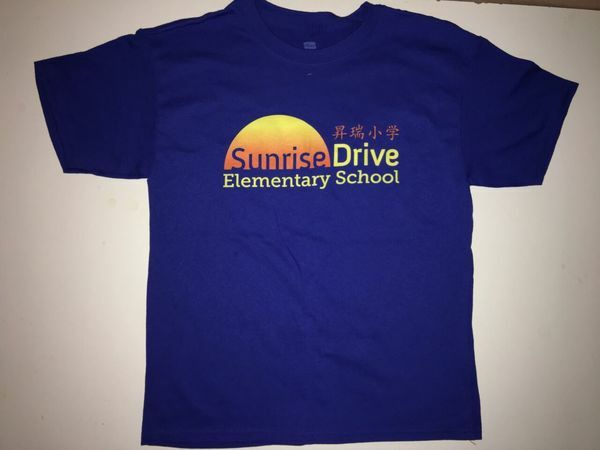 Order an official Sunrise t-shirt anytime in our online store by clicking the button below. They cost $10 each and will be delivered to your student’s classroom.